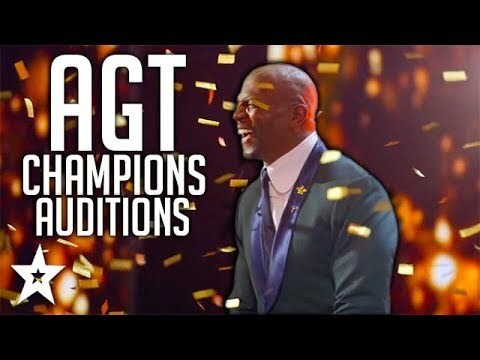 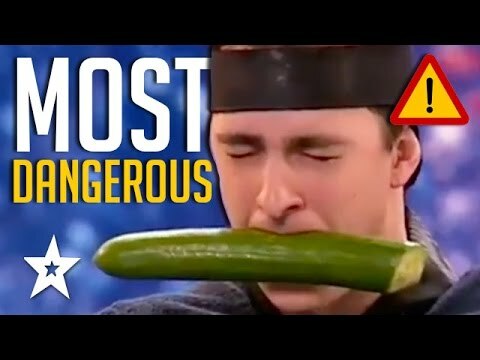 Watch the brand new season of America's Got Talent The Champions 2019. 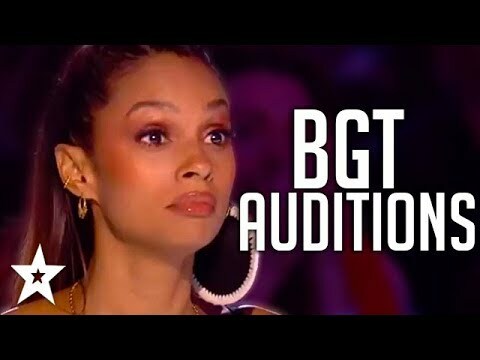 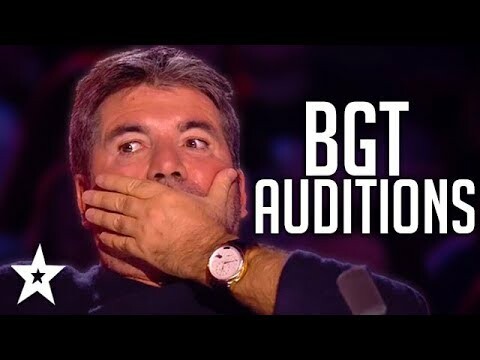 Best loved auditions and winners such as Paul Potts, Angelica Hale, Darcy Oake, Jon Dorenbos and many more. 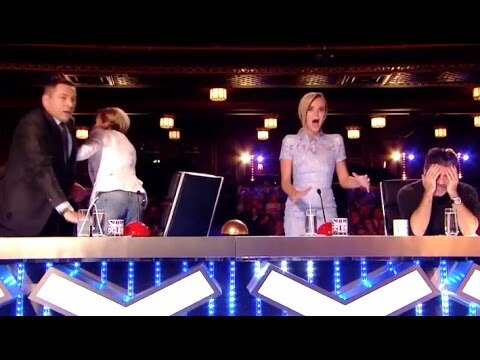 Check out who wins the GOLDEN BUZZER!